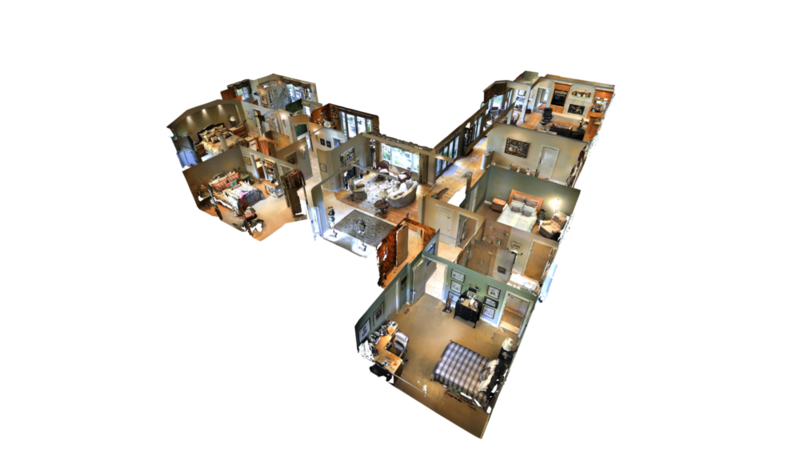 WHAT CAN YOU DO WITH A 3D INTERACTIVE TOUR? Using cutting-edge 3D scanning technology, we can showcase your site in an accessible, dynamic experience. Users can view the site from an overall perspective or travel into the model for a first-person experience. Peak interest like never before. Take your beautiful home and make sure that it is seen right. Your property will stand out. Customers will not want to miss out. Make sure to keep your phone near by because it's going to be ringing. Get your quantity with the best quality. With 3D tours you will attract the right customers. 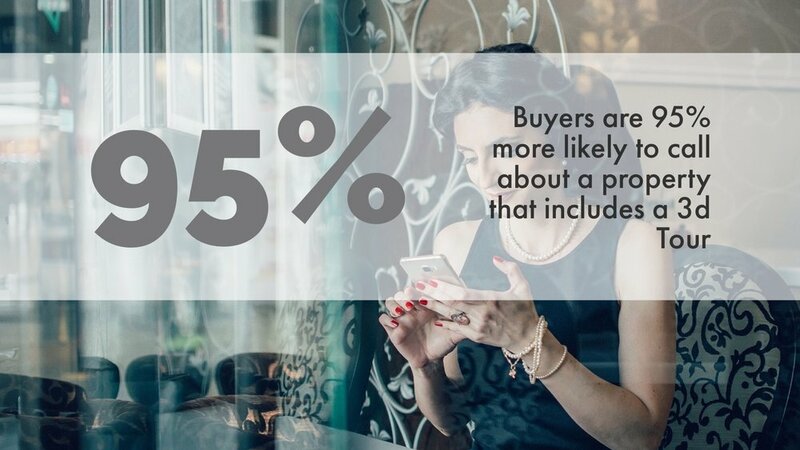 Want to make sales easier, faster and smoother. Well... do I need to say more... With 3D tours the numbers speak for themself. The final tour products are natively supported on mobile devices as well as desktops, so you can present the site on a tablet or laptop and your customers can view it easily on their smartphones. Here Small space can pack a big punch! Featured as one of The highest-rated photographers in Tampa!